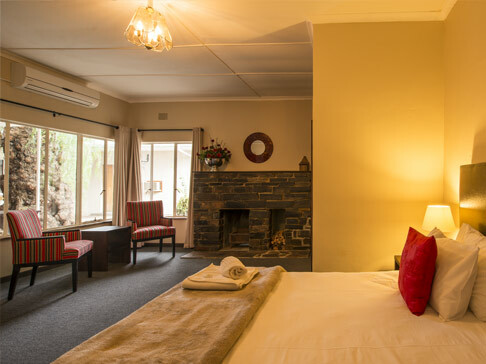 Accommodation bed and breakfast single or double occupancy R750.00. 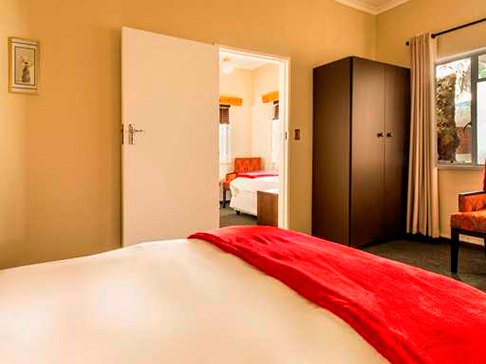 Extra person per room R 400.00 including breakfast. 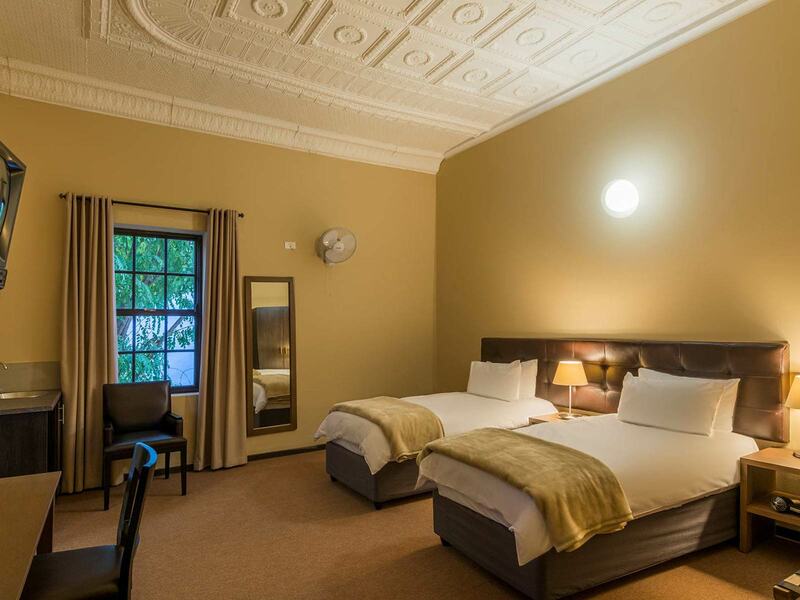 Extra person per room R 500.00 including breakfast. 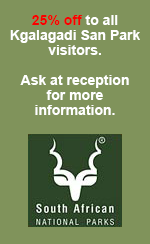 R 600.00 per person sharing including breakfast. 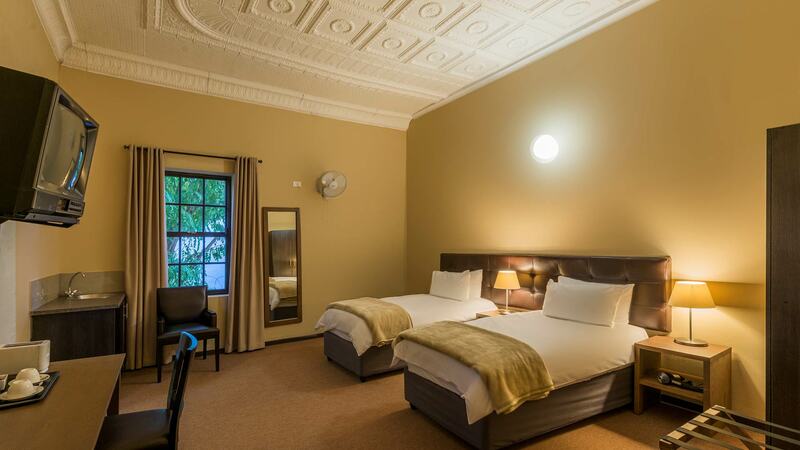 There are 25 air conditioned rooms. 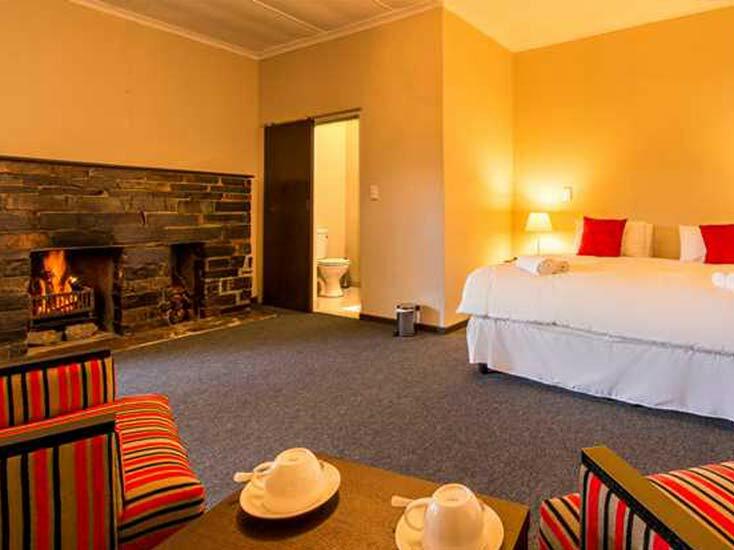 All with en-suite bathrooms.